Our innovative technology makes indoor gardening a breeze. Our products will help your plants grow faster and more nutritious - all without pesticides, plant hormones, or any other harmful substances. 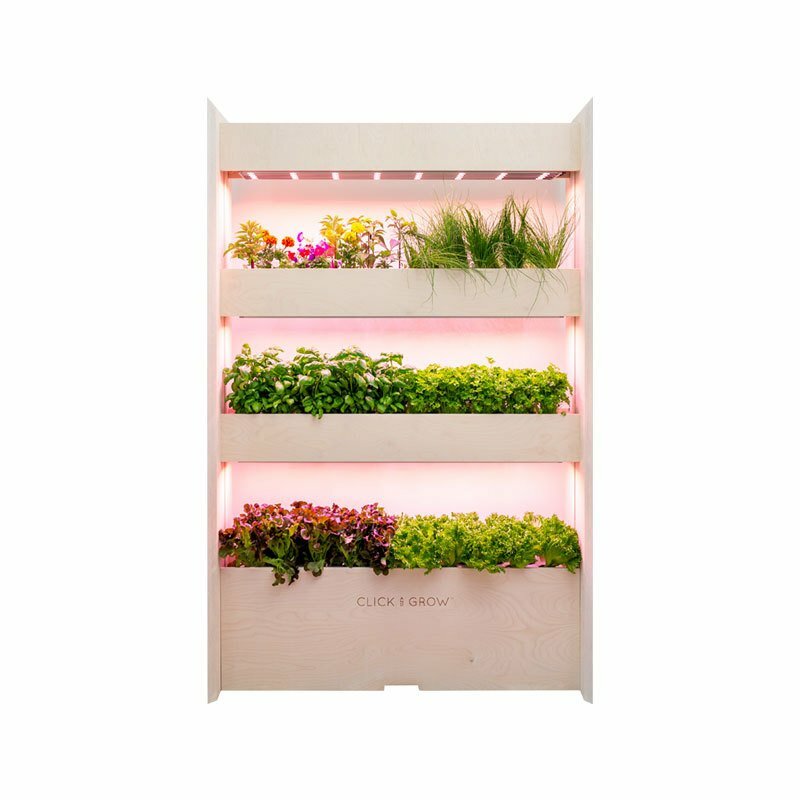 Thanks to our unique Smart Soil technology our vertical gardens can easily be integrated into every home, restaurant, school, grocery store, or office. Additionally, a monthly subscription of two 9-packs for $51.90 is automatically added to your Wall Farm purchase. Our subscription system is the easiest way to keep your farm fully stocked with new plants: you simply have to log in to our member’s area to modify your plant choices, delivery schedule, payment details or even cancel the subscription.